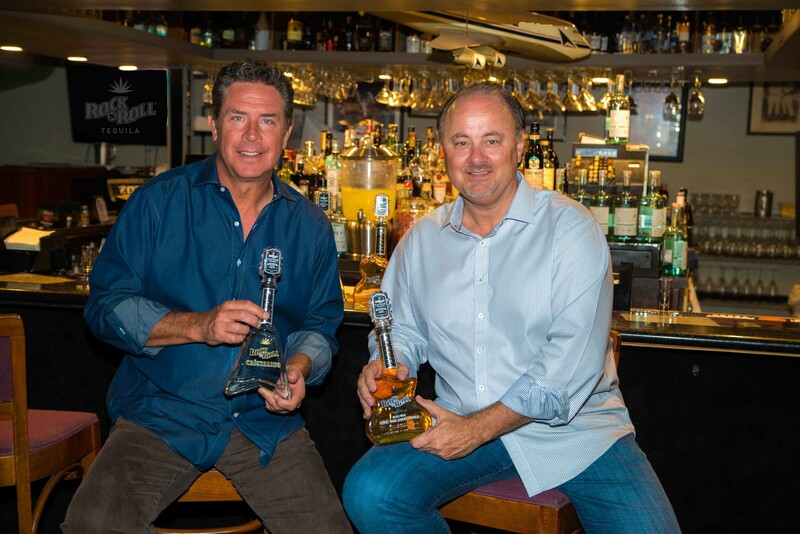 Hometown NFL hero Dan Marino is stepping into the spirits game. He recently became a partner with Rock N Roll Tequila, a Delray Beach-based venture that is working with the Republic National Distributing Company. To play up its name, the tequilas are encased in handcrafted, glass guitar bottles, which hit the market in March. For now, RNDC distributes Rock N Roll Tequila to bars, nightclubs, restaurants and retailers across Florida. The master distiller Jose Aceves is a third-generation tequila producer and uses 100 percent blue agave from his family’s field from the mountainous Highlands region in Los Altos, Mexico. Marino also has been a partner with Anthony’s Coal Fired Pizza, a chain with 62 locations. SFBW ran a web story in 2015, stating that Marino is no stranger to the products market. He’s been in numerous TV advertisements and worked as a brand spokesperson since the mid-1980s. And he’s admittedly selective on what he endorses. 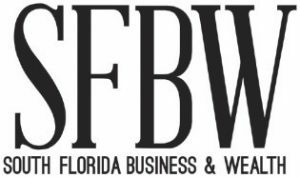 “For me, a lot of my business dealings are about relationships,” he said in his 2015 interview with SFBW. Founded by South African entrepreneur, surfer and soccer player, Andy Herbst, Rock N Roll Tequila came about after a trip to the Highlands of Mexico. Herbst was in search for a smooth agave. His partner and Chief Operations Officer Scott Woolley is a spirit veteran with 30 years experience in retail, owning and operating grocery stores and a wine and spirit chain with his moniker.